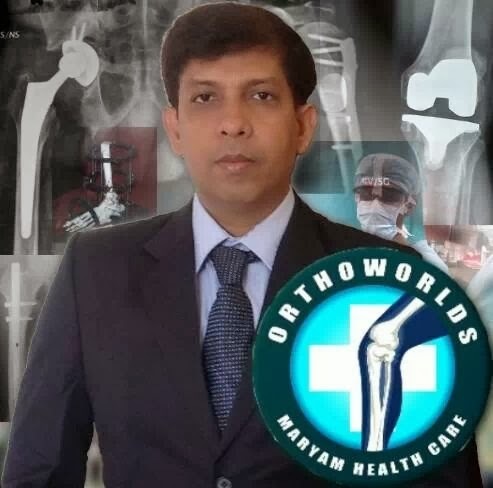 We are dealing with referred and research cases of Orthopaedic complex trauma and fracture, spine, Joint replacement, Arthroscopy, Rheumatology, Ilizarov, deformity and Rehabilitation. 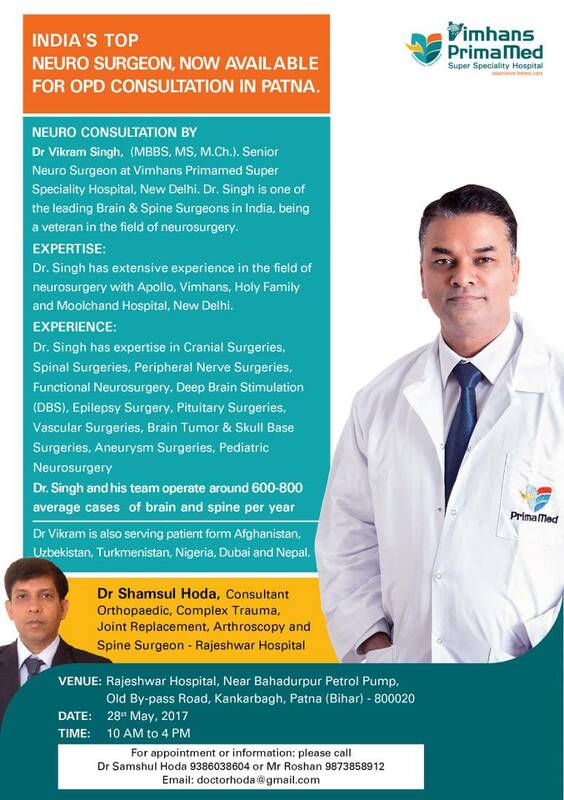 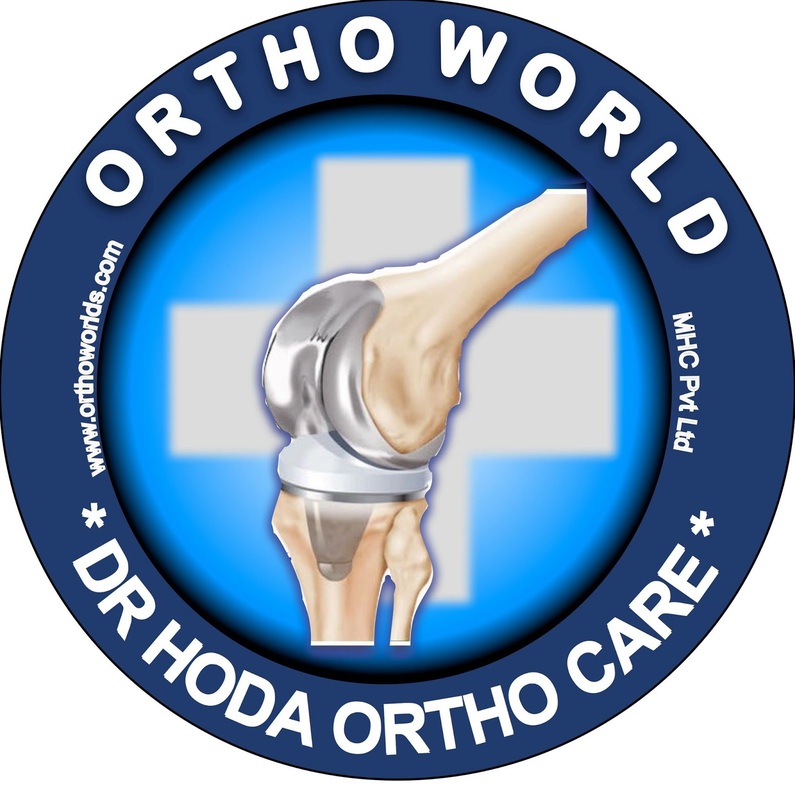 – Complex Trauma & Fracture, Spine, Ilizarov, Joint replacement (knee & hip replacement ), hand surgery, deformity correction, limb ( hand and leg) shortening, Arthroscopy ( pin hole surgery for joint ligaments or sports injury), etc. 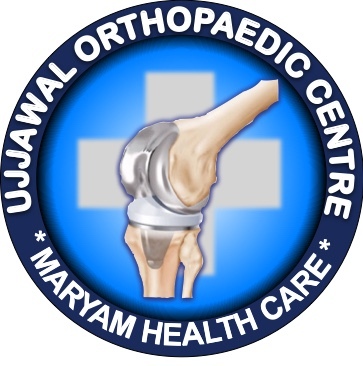 Patients or related doctors may send query with clinical details, pictures of patient and X-ray, MRI etc. 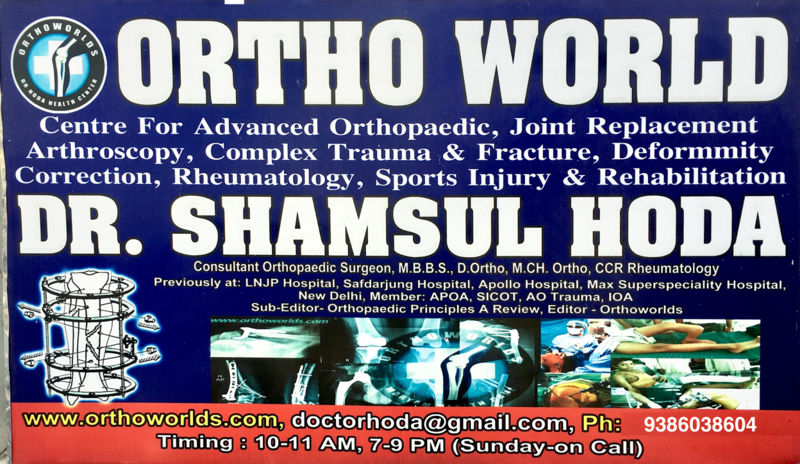 by email on doctorhoda@gmail.com .